How do I keep my rug clean? 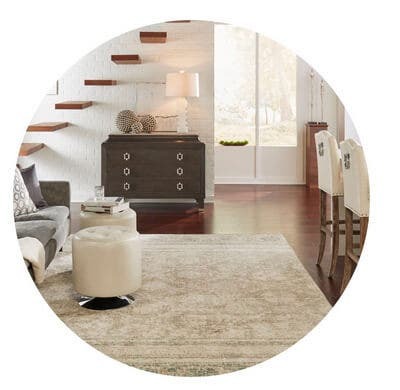 Turn proper area rug care in to a regular part of your house cleaning routine! 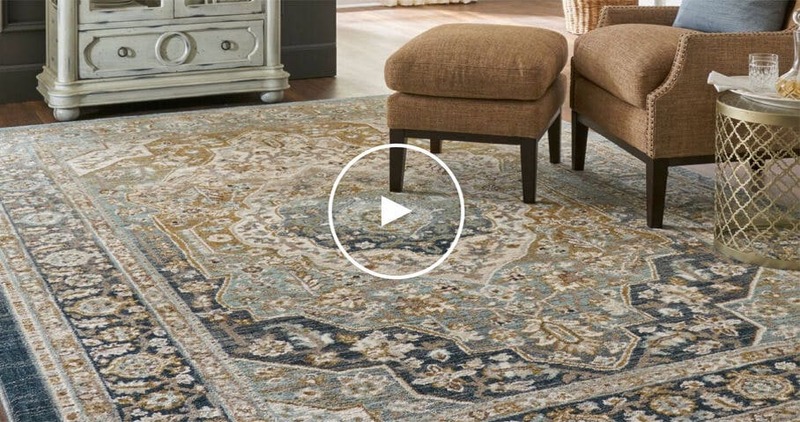 The main consideration when it comes to care is simply keeping your rugs clean. Keeping a rug clean will prolong its life and appearance, and routine cleaning is as simple as regular vacuuming. 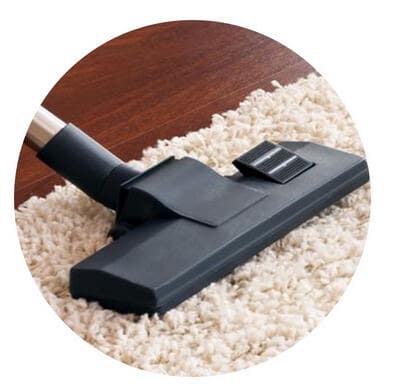 Vacuum once a week to remove the loose soil that gets tracked in from outdoors, and take special care when vacuuming around the edges, especially if your rug has fringes. Your rug's manufacturer may provide a recommendation for specific type of vacuum. For some rugs, you may not need to vacuum at all - again, per your manufacturer's recommendation, if your rug is small enough, you may be able to simply take it outside and shake loose any dirt. We've all accidentally spilled a beverage on a carpet or rug - but do you know the proper technique? Clean spills immediately after they happen to prevent stains. 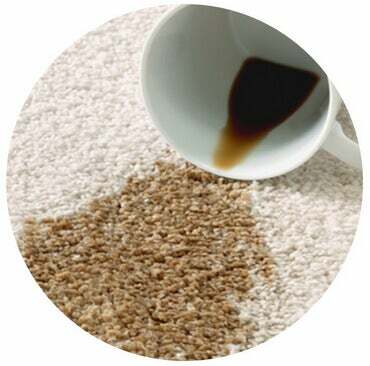 For most liquids, blotting a soft cloth in the direction of the fibers is the best way to avoid grinding the stain even deeper into the rug. Never scrub, as this will have the opposite effect. Depending on the type of liquid you spill, you may need to employ the use of cleaning fluids. Consult your manufacturer's maintenance recommendations to ensure that the ingredients in the cleaner you're using won't harm the color or fibers in your rug. You should also have your rugs professionally cleaned every few years - again, specifically per manufacturer recommendations. It’s important to rotate all of your area rugs frequently, particularly if they lay in high-traffic areas. As your family & guests walk over your rugs, they will begin to wear in the spots that get the most traffic. By rotating the rug, you ensure the entire rug wears evenly and the appearance is similar throughout.